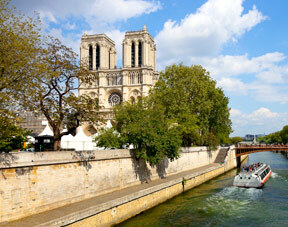 Are you coming to France and wondering what sightseeing in Paris you can do? 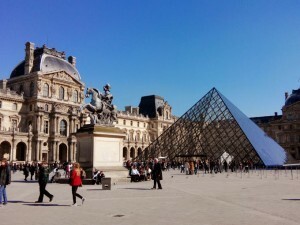 Here goes our Paris’ Top 10 for sightseeing in Paris. Paris is associated with its signature spire. Constructed by Gustave Eiffel as a temporary exhibit for the 1889 Exposition Universelle, it has never disappeared from the Parisian landscape. One day is not enough to visit the word’s largest museum. Over an area of 60,600m² (652,300f²), Le Louvre contains more than 380,000 objects and permanently displays 35,000. Paris cathedral, located on of the two inner-city island, is the geographical and spiritual heart of the French capital, made famous by Hugo’s novel, The hunchback of Notre Dame. Another famous & lovely museum where you will admire sculptural masterpieces within Auguste Rodin’s former workshop and showroom. 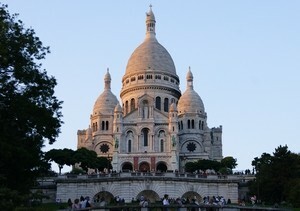 Stroll along Montmartre’s streets amid traces of the famous people and artists who have lived here over the years. Enter Sacreé cœur basilica and take pictures on Place du Tertre. 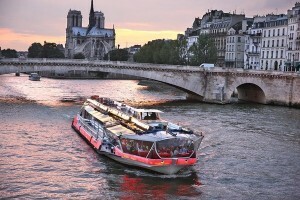 Several companies run one to two-hours boat cruises on the Seine. For the best experience, cruise at twilight, after dark, with or without dining while you cruise. 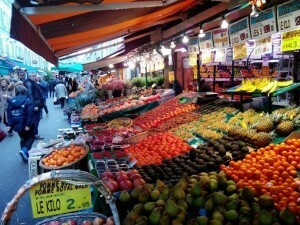 Pick one of many street markets (e.g. rue Poncelet or rue Cler) and enjoy a cullinary self-guided tour: French cheese such as Camembert, Roquefort, olives, ducks, wines, flowers and more. 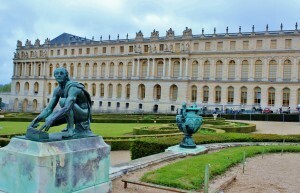 Versailles was the residence of French monarchs and the cultural eartbeat of Europe for 100 years. You can easily spend up to a day to visit the Château’s interior and gardens. Paris offers many dining options, from top class restaurant to café and brasseries. 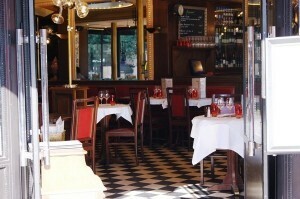 Be sure to include at least one dining in a brasserie for its food as well as atmosphere. 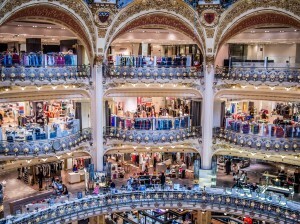 Like cafés, department stores were invented in Paris. They are accustomed to foreign shoppers and have multinlingual staff. 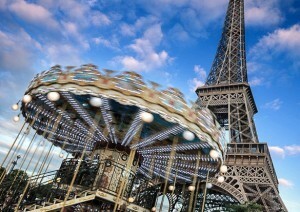 Among the most famous are Printemps and Galeries Lafayette.